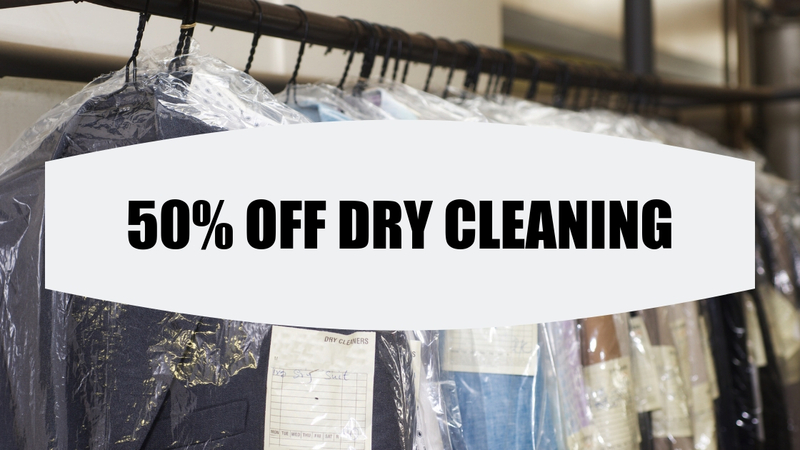 Want to save some major money on dry cleaning? Town Valet Cleaners (1200 Fayette Street, Conshohocken) is offering a one-day-only special of 50% off on Saturday, March 30th. Town Valet Cleaners is open on Saturdays from 8:30 a.m. to 3:30 p.m.
Want to save on dry cleaning every day? Town Valet offers a 10% discount to Conshy Card members. Find out how to obtain a Conshy Card here.